Since moving forward to Windows 7 x64 on my Dell Latitude D830, I had to live with the default behavior of the Touchpad and Pointing Stick of the D830 as there are no 64-bit drivers for Windows 7. Finally, I found the right drivers for my system. You can pick it up at the Dell drivers and download page for the Dell Latitude D430. The is no explicit Windows 7 driver, however, the 64-bit driver for Windows Vista worked fine for me. To make sure you oick up the right driver, the file name is R157047. The driver gives you full access to the Touchpad and Pointing Stick functionality, including the click feature of the stick. This entry was posted in how-to and tagged how-to, troubleshooting, windows on October 18, 2010 by andreas. This did not fix my D830 touchpad issue. 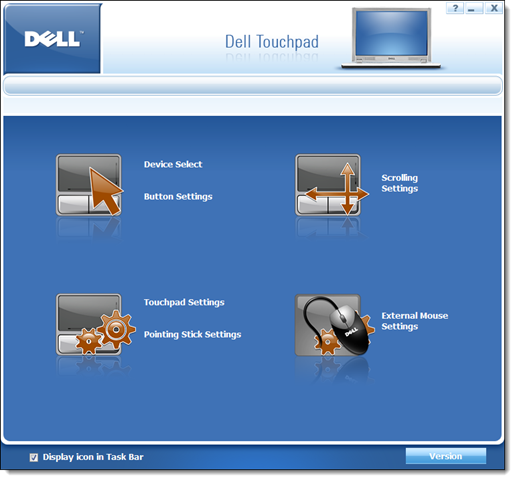 I had to enable the touchpad in the system setup (bios). It is under POST Behavior. Cool, even works with Windows 8.1 64-Bit. Had missed this driver since update to Win7/64, but just now found your page. I missed this driver since I´m using Win7/64 Bit. Works fine, thank you for this info.